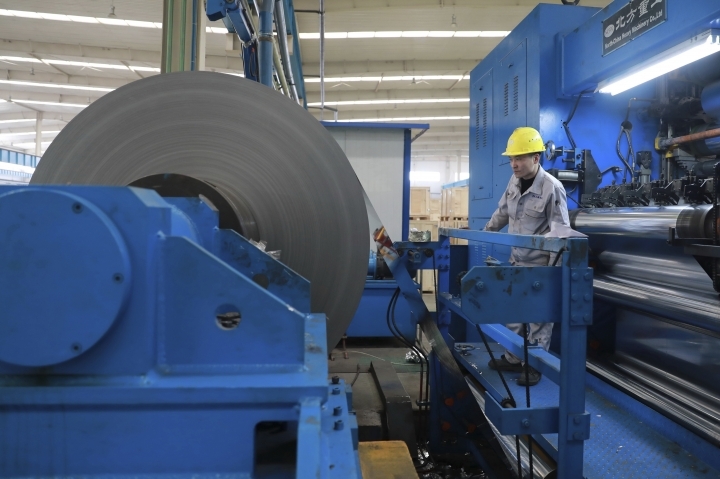 BEIJING — Chinese manufacturing activity fell to a three-year low in February amid a tariff battle with Washington and weak global demand, a survey showed Thursday. Chinese manufacturers have been hurt by President Donald Trump's punitive tariffs in a fight over Beijing's technology plans and cooling consumer demand at home and abroad. "Unless the trade war truly turns into an extended truce, the weakening trend may not end quickly," Irene Pang of ING said in a report. Any U.S.-Chinese deal is unlikely until at least the end of March, so "another month or two of bad PMI data" are likely, Pang said. Last year's economic growth declined to a three-decade low of 6.6 percent and Thursday's report adds to signs activity might be weakening further. China's global exports rebounded in January from a contraction but sales to the United States fell 2.4 percent from a year earlier, reflecting the impact of Trump's tariff hikes. 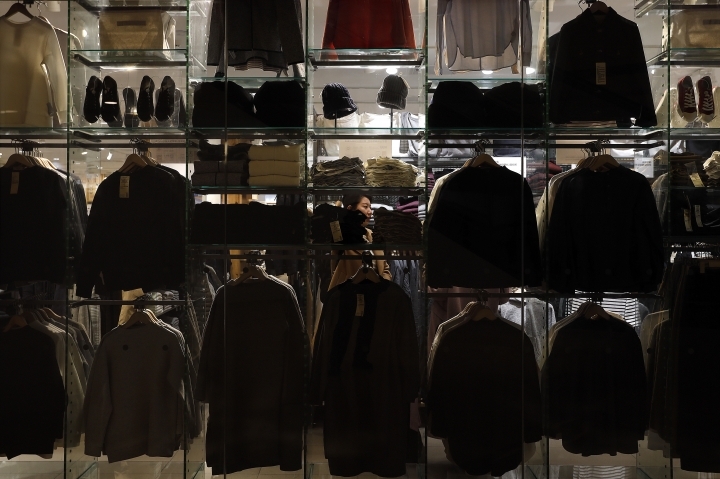 The trade battle has rattled Chinese consumers, some of whom say they are putting off big purchases until the economic outlook is clearer. That sets back Beijing's campaign to nurture self-sustaining economic growth based on domestic consumption instead of exports and investment.